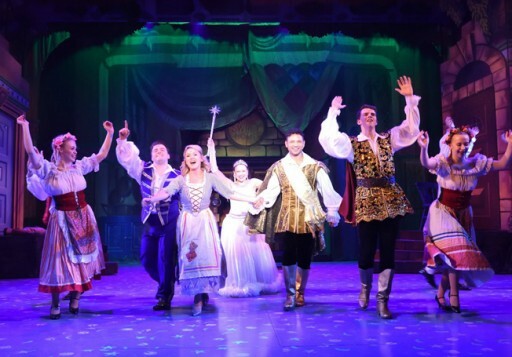 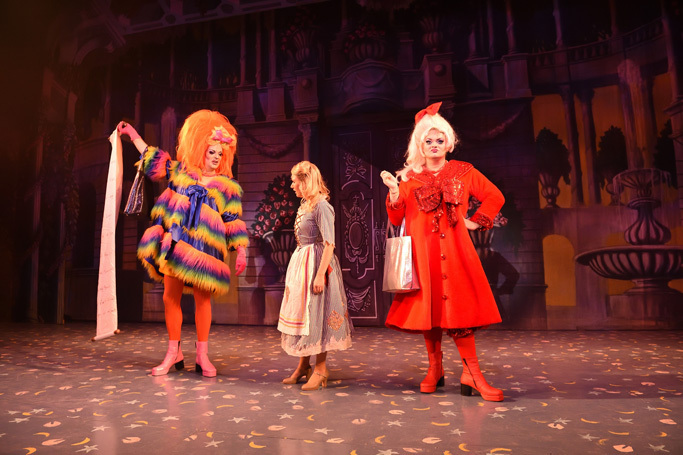 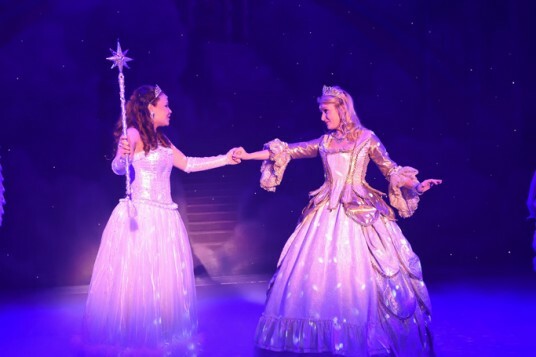 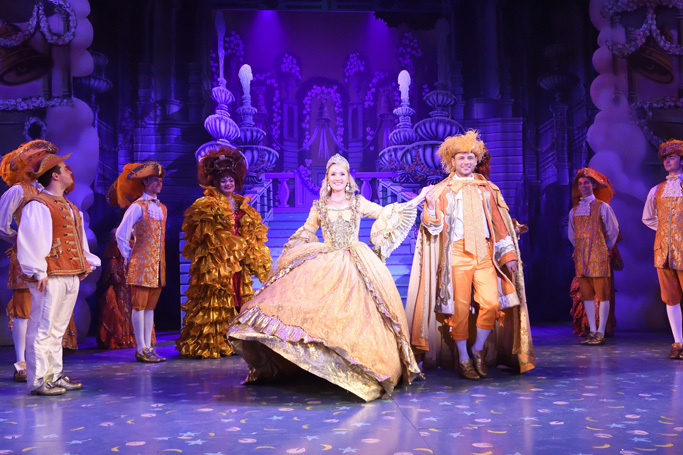 The unusual pairing of modest-sized Horsham-based producers One from the Heart and giant entertainment group Qdos furnish the Swindon pantomime for the 12th year running, coming up with a Cinderella easy on the eye but short on star quality. 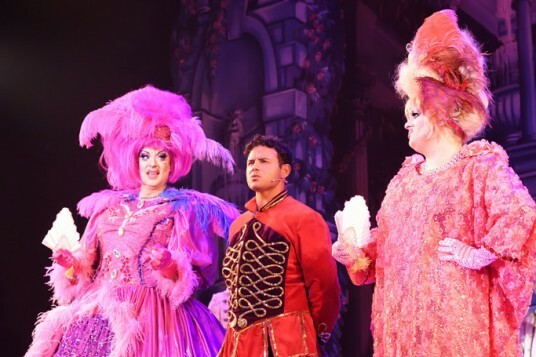 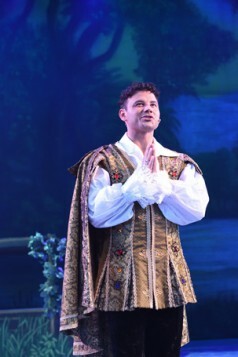 The headliner is Ryan Thomas, who left Coronation Street earlier this year to try his hand in Hollywood, but has been happy to return to play Prince Charming. Even in the best versions of Cinderella, His Highness is something of a peripheral character until it’s time to see whether the slipper fits. 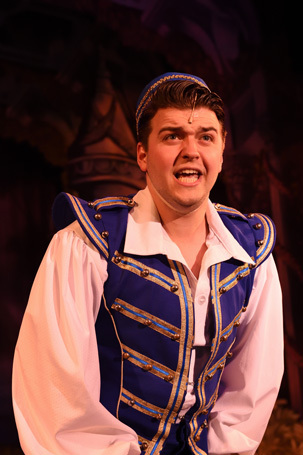 Here, Thomas drifts through proceedings with little or no commitment, featuring in a single production number and a brief duet with Victoria Farley’s undemanding Cinderella. This leaves a deal of ground to be made up by the rest of the cast, and although Dickie Wood’s bouncy Buttons, and the monstrous Ugly Sisters of David Ashley and Louie Westwood, operate at full tilt throughout, they are fighting something of a losing battle. 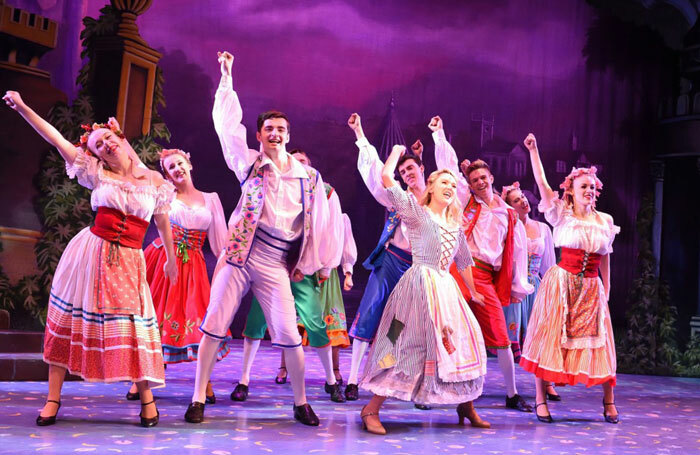 There is also a rather strange distribution of the budget – no Baron Hardup, for example, but a lively 10-strong dance team who shine in the first half but disappear completely after the ballroom scene.